Now in an easy to feed pellet! 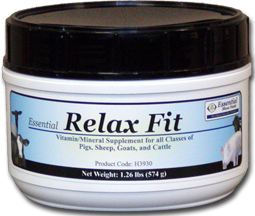 Vitamin/Mineral Supplement for hyperactive animals. This is especially helpful in showmanship or for any animal that the child cannot control.